Josh’s world has been divided. Can you help him make the pieces add up? 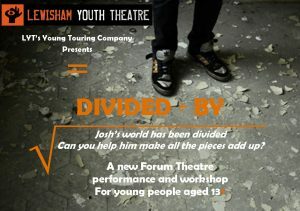 LYT’s Young Touring Company’s new Forum Theatre play Divided By will tour to schools and youth settings around Lewisham 14th – 22nd March. The Young Touring Company is made up of 5 young people aged 16-24 who take on roles as performers and backstage assistants.  Each year, the groups create a new play and Forum theatre workshop, which they then tour to schools and youth settings around Lewisham. 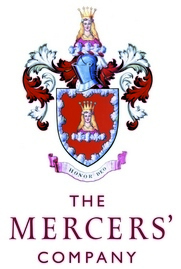 This traineeship provides leadership training and accreditation. 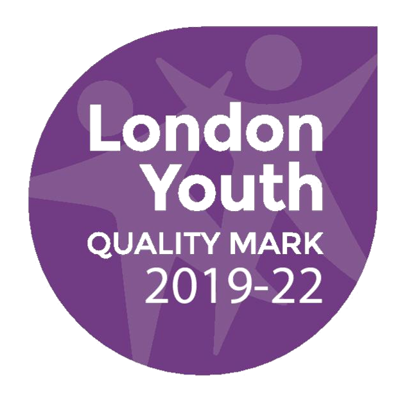 The Young Touring Company is part of LYT’s Step Up programme, providing life and employability skills for young people aged 16-24.  The programme is funded by St. James’s Place Foundation and the Pimco Foundation, Europe.